Greetings! I am Game Master Yggr and this topic is about possible fixes for error #132 and error #134. Before you read this, I want to warn you that these fixes may not work as intended. 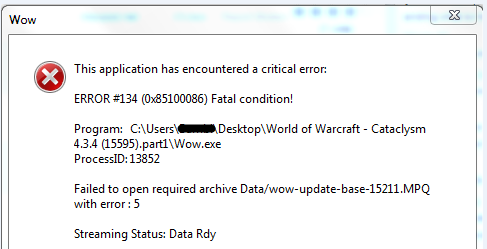 All versions of WoW uses a series of “Temporary Files” to help the game run. These files will store everything from battle data to your profile information, and are highly important for the smooth operation of the game. 3. Rename these 3 folders to WTFOld, InterfaceOld, CacheOld. If that doesn't work you can try it again but this time just delete these 3 folders. Deleting them is completely safe as they are re-created. Alternatively you may move them to some other directory, in case you do not wish to delete. 2. Type "Device Manager" in the search box. 3. Expand the top level entry from left panel. 1. Press Windows Key + X. 3. Refer to steps 3-5. 1. Press Windows Key on your keyboard. 2. Type “Diagnose your computer’s memory problems” in the Search Box. 3. Click “Restart now and check for problems” button. 4. Your PC will restart automatically and scan-repair problems with your computer’s memory. 1. Double click Computer desktop shortcut. 2. Right click a disk drive containing your WoW, select Properties. 3. Click the Tools tab and then "Check Now" button. 4. Mark both boxes and press "Start"
If those fixes didn't work out for you, that means there is only one more fix left which is waiting in patience, for some people this error fixes itself, you won't even know when. Error #134 usually occurs when some of your files are corrupted. There should be written which archive failed to open, in this case it's "wow-update-base-15211.MPQ"
Note: All of these fixes will help you prevent these errors from occurring temporarily, our developers are working constantly on the new amendments. 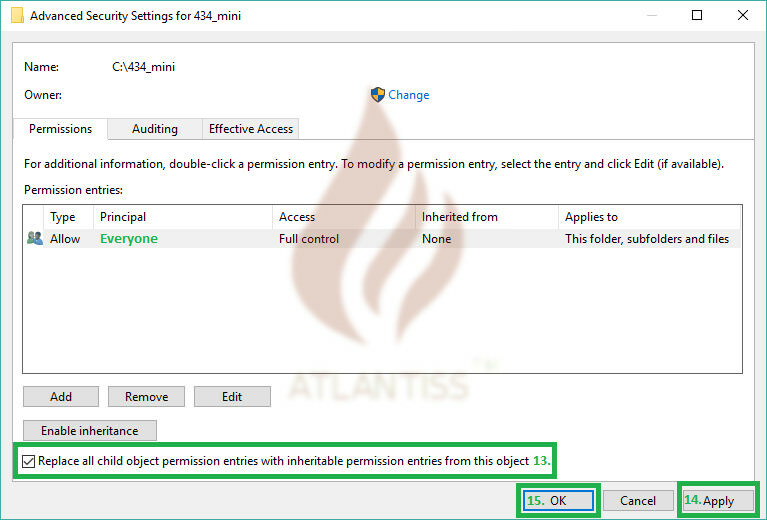 Since Windows 10 has been setting read-only permissions on it's own for new client downloads and client is unable to save streaming downloaded files properly, I'll add this method here. Hopefully this solves most of the issues regarding new installations like errors while launching, addons resetting configuration. I've been able to install the game few times using this method without errors. 1. 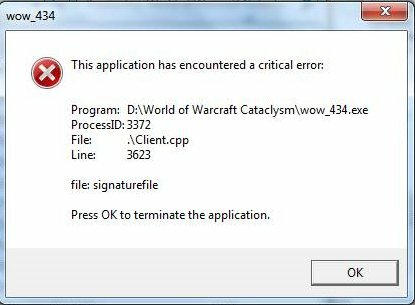 Once you've downloaded and extracted the game, right click on wow_434 folder, select Properties, go to Security tab and click Advanced. 2. 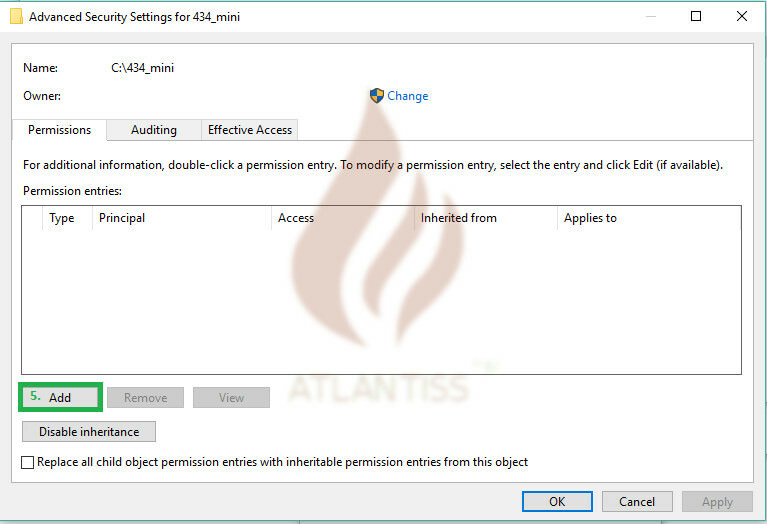 Disable inheritance and select Remove All Inherited Permissions, confirm that all permissions will be lost. 3. 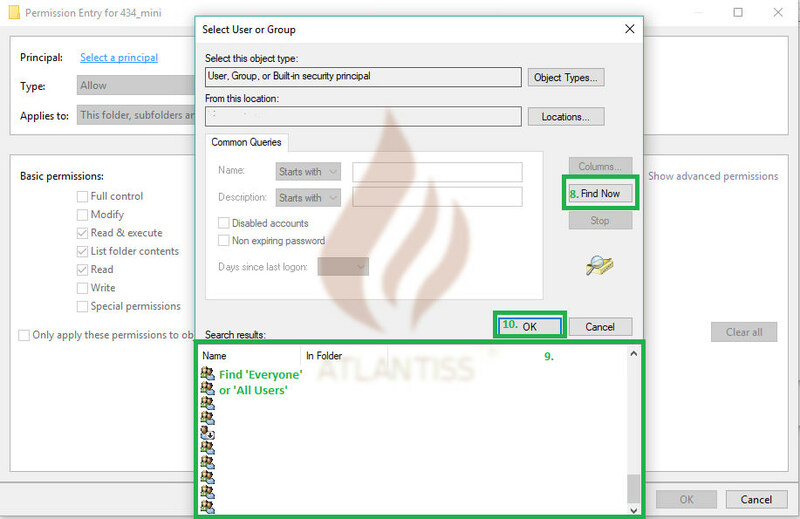 Add new permissions, when you click Add, in the next window, click Select Principal, then switch to Advanced, then once window changes to advanced mode, click Find Now to list all groups, select Everyone/All users (might be named different in different languages) then Ok to go back to Permission entry. 4. When principal is selected change permissions to Full Control then confirm with Ok.
Now the game should be able to run properly without issues. This is what you should try, there are 2 possible fixes. 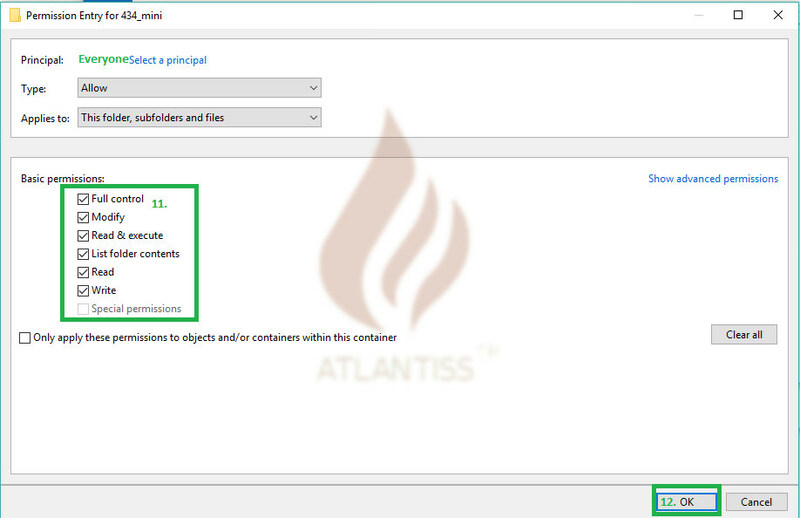 3.Go to "Properties" and un-mark "Read-only" option. 4. Click "Apply", then "Ok"
These files should be in the main wow folder, just delete them. 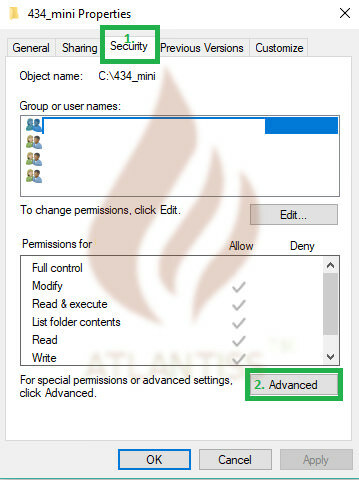 Also right click on your Data folder, go to "properties" and unmark the "Read-only" option. [WINDOWS 10 ONLY] The game disconnects as soon as you log into your character. 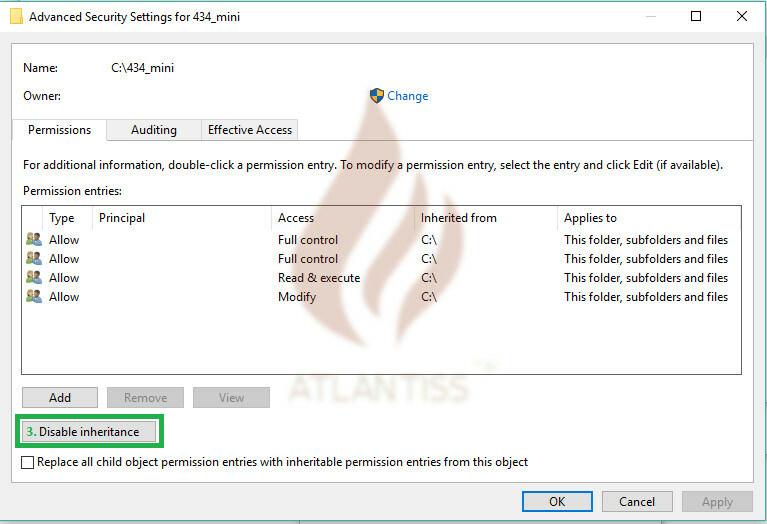 Controlled folder access in Windows Defender Security Center reviews the apps that can make changes to files in protected folders. Occasionally, an app that is safe to use will be identified as harmful. This happens because Microsoft wants to keep you safe and will sometimes err on the side of caution; however, this might interfere with how you normally use your PC. You can add an app to the list of safe or allowed apps to prevent them from being blocked. Choose Update & security > Windows Defender. 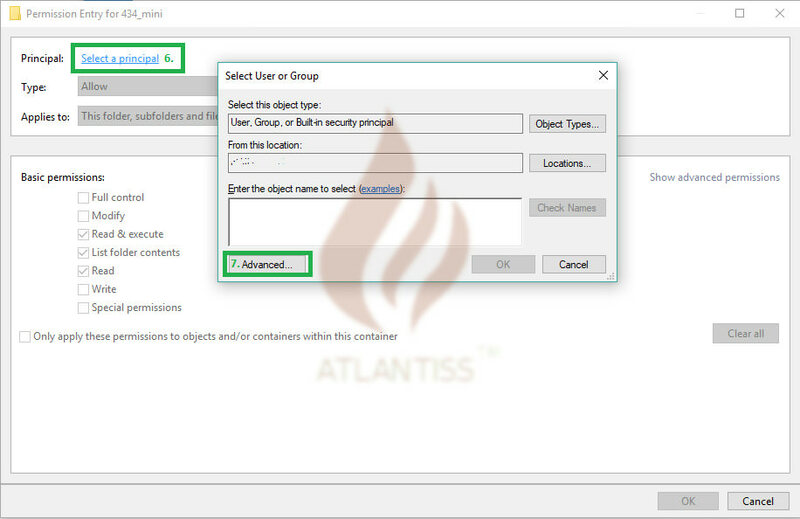 Select Virus & threat protection, and then choose Virus & threat protection settings.